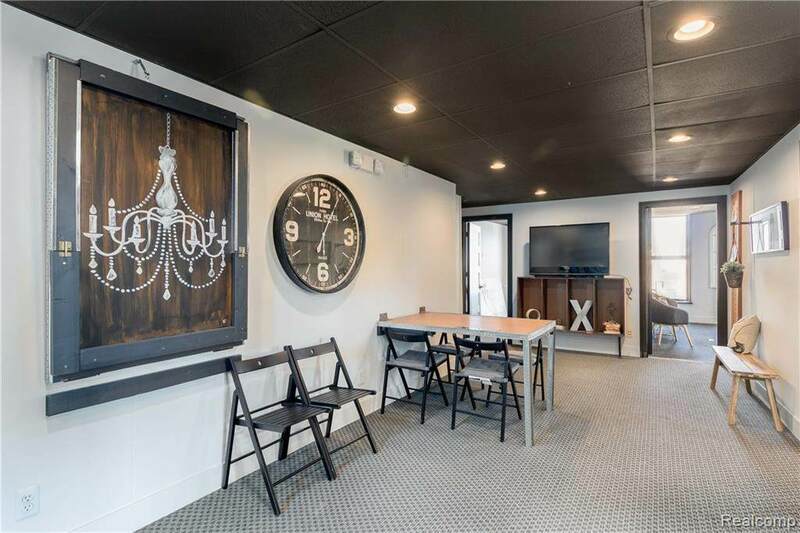 The BENEFIT of this Private Office Space for LEASE... located at the absolute center of Downtown Northville (Main Street & Center Street). 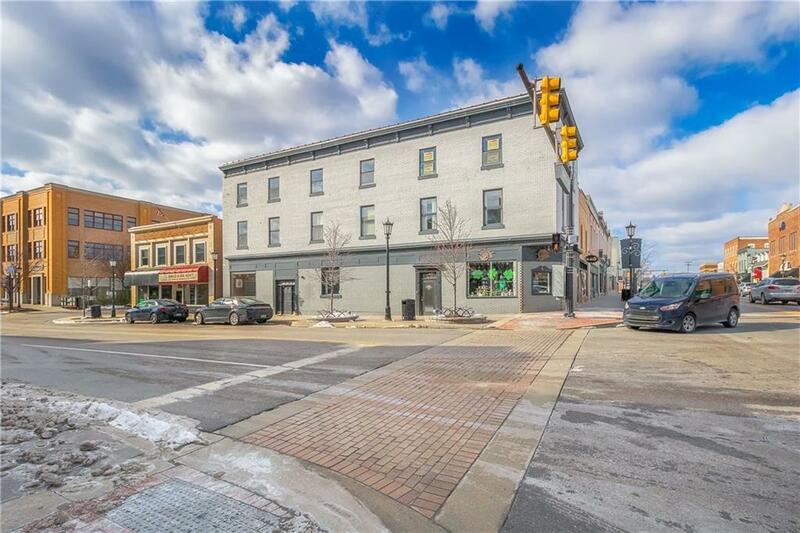 Office has secure private entrance and view of downtown Northville. Not only do you get an office with a fabulous location, you have use of the outstanding common space. 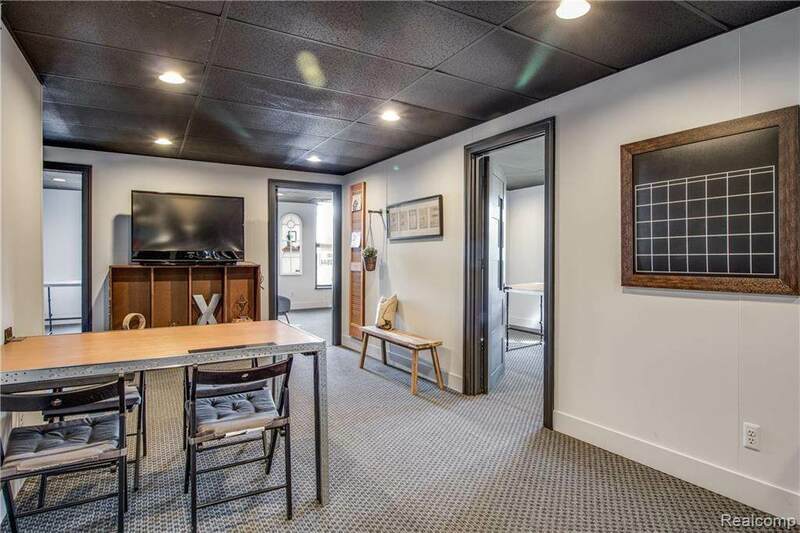 The office common area offers ample space for meetings, flex work space areas, wet bar, bathroom, private sitting area, and more. The entire office has been completed remodeled offering a trendy setting with high ceilings and tons of natural light. Think of all the work you wouldn't get done in an awesome setting such as this. The rent is a full service rate including all gas, electric, and water/sewer charges. Adjacent Studio Apartment for Lease. 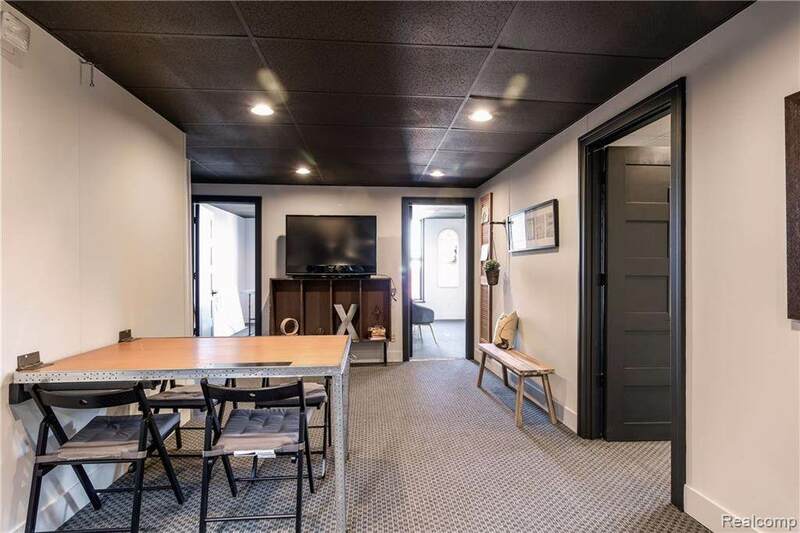 Need more space, check out the Northville Gateway Center where the BENEFIT is 600 sqft to 3300 sqft of office at a record low price for Northville. IDX provided courtesy of Realcomp II Ltd., via Brandt Real Estate and Realcomp, ©2019 Realcomp II Ltd. Shareholders.